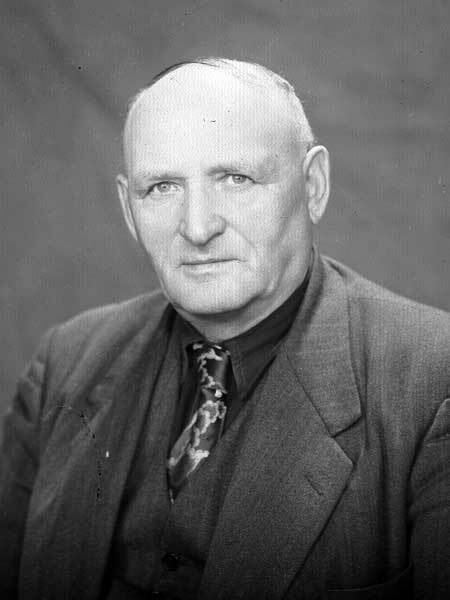 A school trustee, municipal councillor, and Reeve in the Rural Municipality of Brokenhead, and co-founder of the Brokenhead Agricultural Society, he was elected to the Manitoba Legislature in a by-election In October 1950, following the death of Nicholas J. Stryk, representing the constituency of St. Clements. He died at Beausejour on 9 January 1953, survived by his wife, son Arthur A. Trapp and three daughters. He was buried in Beausejour Cemetery. “St. Clements MLA 2 years, A. Trapp dies,” Winnipeg Free Press, 10 January 1953, page 29. “Deaths and Funerals, Cabinet To Attend Funeral Services of A. F. Trapp”, Winnipeg Free Press, 12 January 1953, page 8.